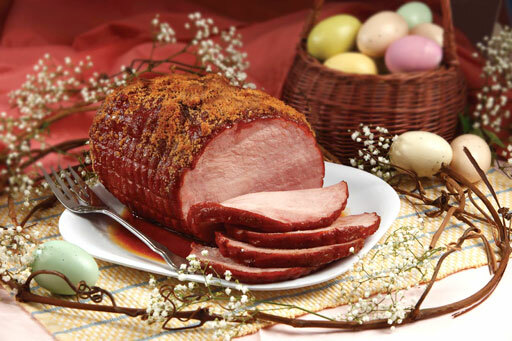 PNW Spring Is Here, Happy Easter: Smoked Baked Easter Ham, Family & Friends Enjoy, Salty Dog Boaters, Try This Spring Recipe! Happy Spring PNW to AK Boating, Sailing & Fishing: Easter Ham Early Dinner, Spring has arrived in the Pacific Northwest. The meaning of our Easter Holiday is observed around the world, as the resurrection of Jesus and as some of you may not know this holiday is followed by the location and the direction of our moon, thus affecting our tides and conditions around the world. Get your Sunday Easter outfit together, put the delicious ham in the oven and get your eggs hard-boiled, for the kids to find them decorated out in yard. Hard boiled decorated egg hunts are better in they yard out doors that way you won’t lose an egg in the sofa, thus smelling up the house in a few weeks sniffing out that stinky lost Easter egg. Celebrate Easter with family and friends, feed someone in need, help your neighbor, Salty Dog Boating News wishes you good tidings and blessings this Easter weekend. God bless our PNW & AK Boaters, Fisheries, Fishermen & Fisherwomen! Thank you Jesus! Preheat the oven to 325 degrees. Wrap ham entirely in parchment-lined foil and place on a rimmed baking sheet or roasting pan. Transfer ham to oven and bake 1 1/2 hours. Unwrap ham; discard the parchment and foil. With a large, sharp knife score the ham fat in a diamond pattern, making the lines about 3/4 inch apart. Transfer ham to a large roasting pan. Reduce oven temperature to 300 degrees. In a small bowl, mix together brown sugar and Cognac. Brush ham evenly with 3/4 of the brown sugar mixture and return to oven; cook ham 1 hour. Brush ham with remaining brown sugar mixture and continue cooking 30 minutes more. Transfer to a serving platter until ready to carve; garnish with watercress and parsley. 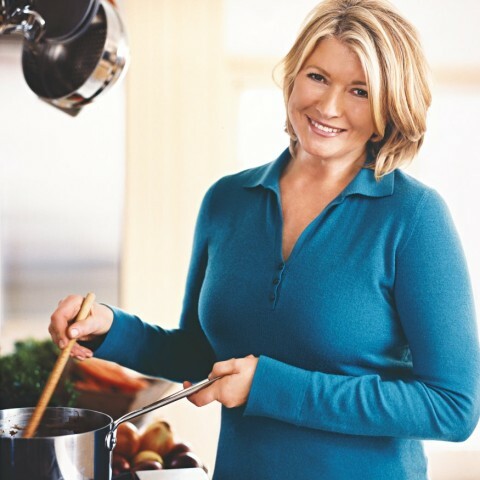 Original Recipe Of: Martha Stewart – Top Cooking Lady! HAPPY EASTER GOD BLESS OUR BOATERS THIS SEASON!